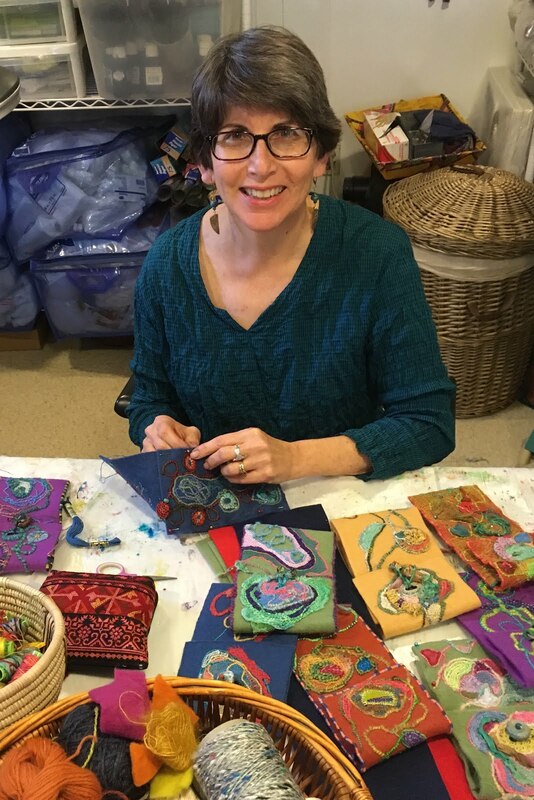 Julie B Booth: Thanks Mr. Postman! Well...this has been a great week for receiving goodies in the mail! 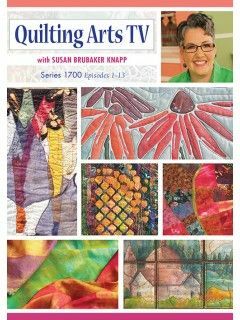 On Tuesday, I received my complimentary copy of the Quilting Arts TV Series 1700 DVD! I admit that I've been a bit nervous about viewing it...but tonight I plan to have a "viewing party" (just me and hubby). Today, I received copies of the newest issue of Quilting Arts Magazine...with my article on hot glue blocks! One of last year's goals was to get an article into the magazine. Of course, I never dreamed that I'd be asked to tape TV segments! One of my goals for 2016 is to stay open to the possibilities that the universe has in store! Congratulations, Julie - well deserved on all counts! How exciting, Julie! It must be wonderful to know that you have been able to share the fruits of all your hard work... And who knows what this year will hold for you! Lots of Stuff Going On!